Modular custom displays are common in the retail space nowadays. They’re great solutions for retail marketing programs that need flexibility and speed to retail with moderate customization. The key is to design the different display types (counter, freestanding, end caps..) with as many common components. For example, a retail program might have a 50, 2’ display and 100, 3’ displays. 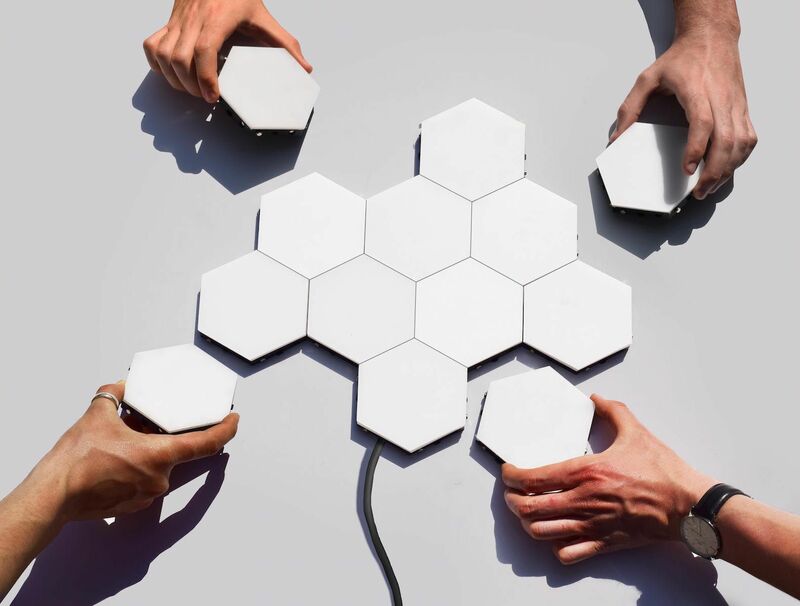 Using a modular system, they can use the same components during assembly to reduce the price of the overall program by taking advantage of economies of scale. In most cases, they’re often manufactured and assembled as the order is placed and stored as whole units till their ready to be shipped to retails. Sounds great! Except, what happens when the quantity of each display type changes? What storage fees with the program accrue? What if a 4’ display is needed? Forecasting needs is based on assumed demands based on prior numbers. But as the retail environment is actively changing, so does the demand. Is this something you’ve ever come across? Benchmarc developed a solution to take modular displays to the next level but providing a flexible solution we named The Demand-Based Assembly method. 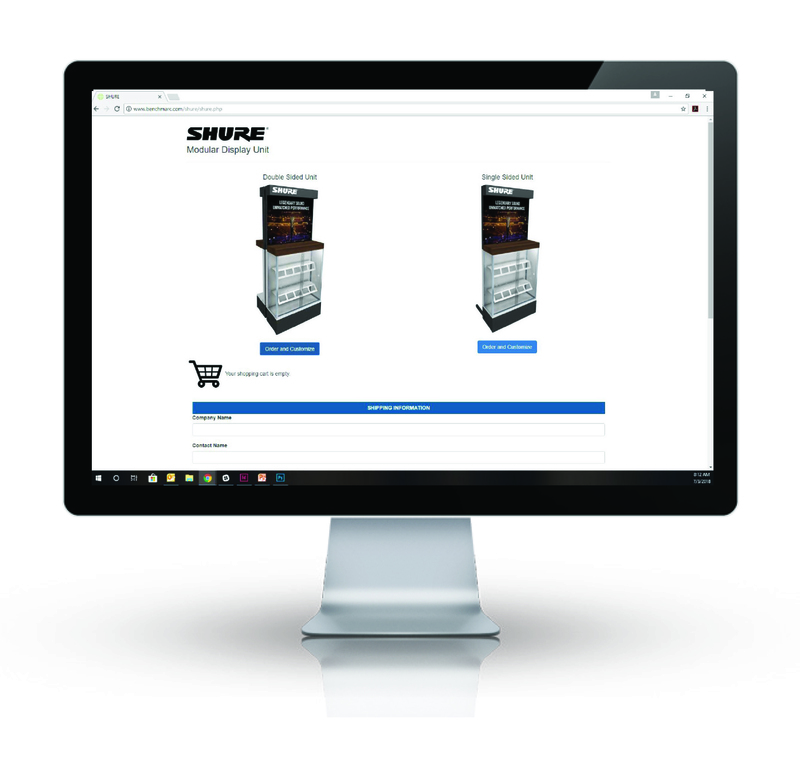 Our Demand-Based Assembly method follows the modular principles of designing retail display programs, using as many common components as possible from the initial concept development phase. The display program is stored in parts and pieces, taking up drastically less space than completed units and reducing storage fees, if needed. Once the orders are received, the displays are assembled and shipped within 1 – 3 days to a distribution center or drop shipped directly to retailers. Allowing our clients the flexibility within their program to use the parts and pieces as the needs. With a wide array of product offerings, clients look to Benchmarc to design and produce flexible displays that can be easily configured during the assembly process. The solution leads to the design and development of modular systems using our Demand Based Assembly, storing the components in parts and pieces that could be quickly assembled and drop shipped to locations all over the world. How does Benchmarc use it? By taking a holistic approach, Benchmarc listens to our client’s overall needs. Quantities, configurations, regional/seasonal/promotional graphics are all taken to account at the initial conversation. During our concept development phase we take all of these into consideration to provide a modular solution. And when we build the prototype, we explore how all the components can be manipulated to provide the most flexibility. Once the program is in production, we begin storing the parts and pieces in one of our 2 warehouses, both over 26,000 square feet each. Depending on the scale of the program, we develop a web-ordering system to allow our client’s to order different configurations to multiple locations. Our fulfillment team received these orders directly and the order confirmations follow the assembly of each display and notify the client’s when the order is ready to ship. Ensuring accuracy through each space of the process. From initial conception, our displays are designed to be stored in pieces and built-to-order in custom configurations. In conjunction with our web-ordering site, our clients are able to order multiple configurations, relaying the order directly to our fulfillment team and shipped within 1- 3 business days. Ensuring accuracy, smooth inventory maintenance and delivery confirmation of each order. 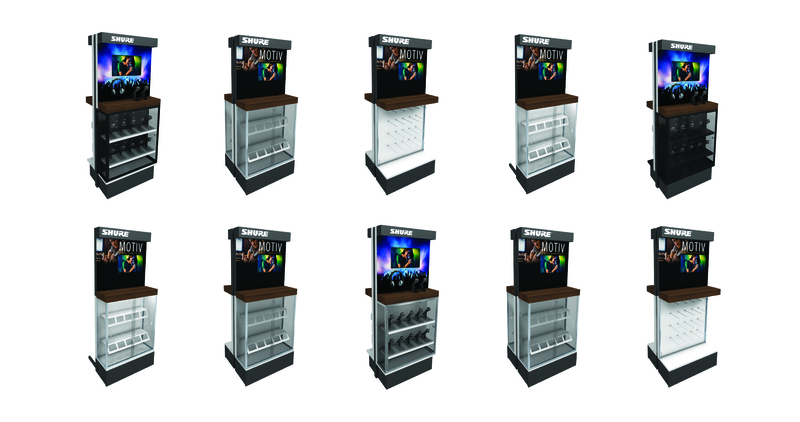 Does your retail display program need a consistent look in various sizes? Do you need a program that is easily to update mid production? Do you ever have inventory of large displays but need smaller versions? Do you pay high storage fees for your displays? 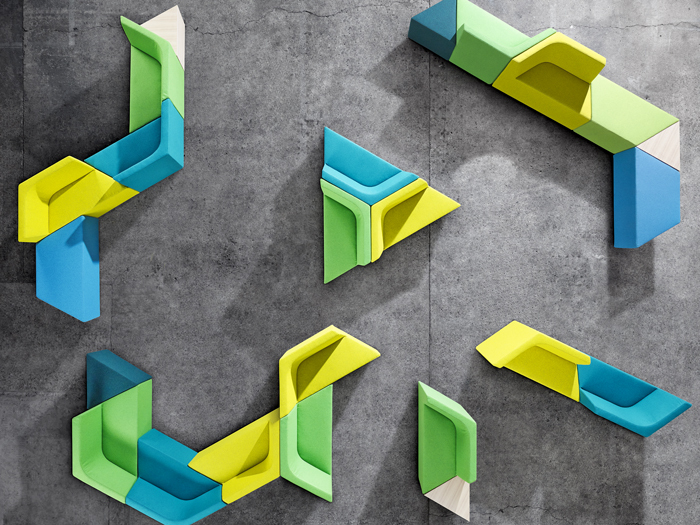 Do you need a display that can grow as your product offerings expand?